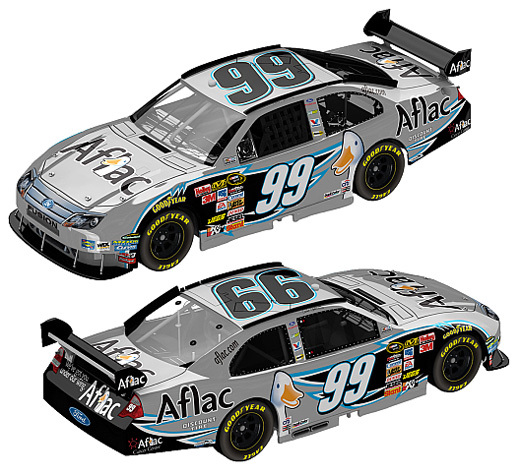 2014 Carl Edwards #99 Aflac / Ford Fusion NASCAR diecast, by Action. The Roush Fenway Racing #99 Aflac Ford was raced by Carl Edwards during the 2014 NASCAR Sprint Cup season. 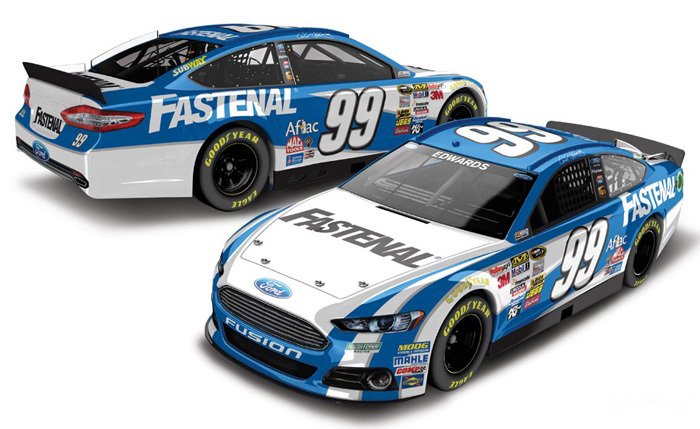 2014 Carl Edwards #99 Fastenal / Ford Fusion NASCAR diecast, by Action. 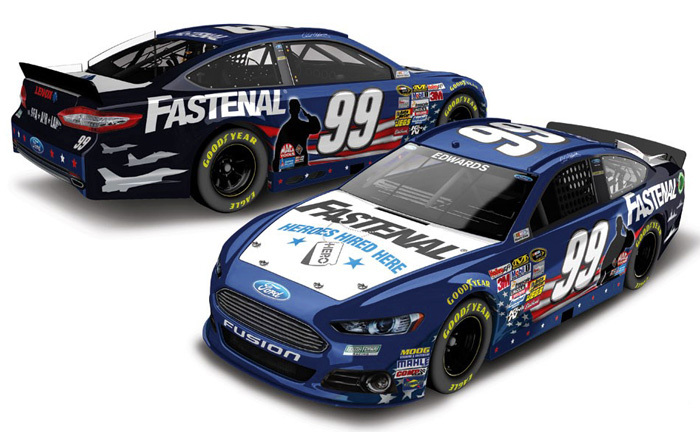 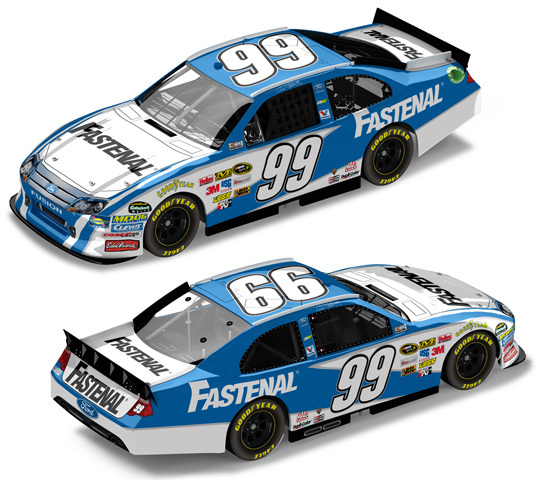 The Roush Fenway Racing #99 Fastenal Ford was raced by Carl Edwards during the 2014 NASCAR Sprint Cup season. 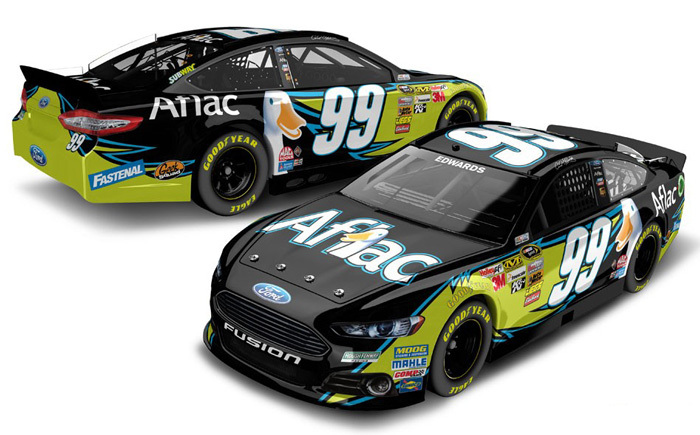 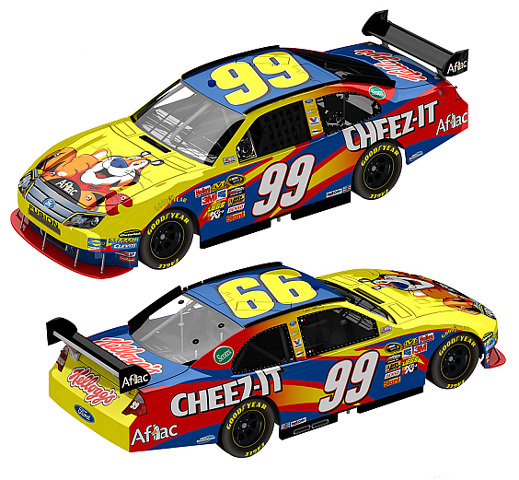 2014 Carl Edwards #99 Subway / Ford Fusion NASCAR diecast, by Action. 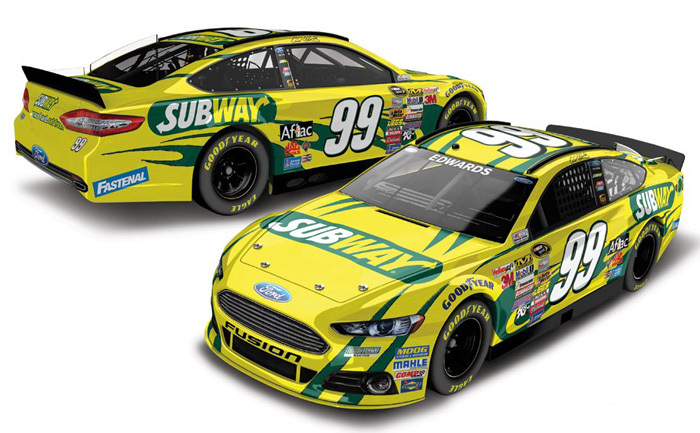 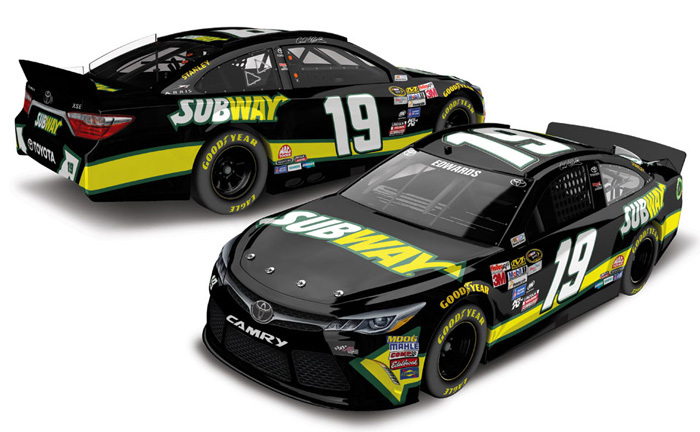 The Roush Fenway Racing #99 Subway Ford was raced by Carl Edwards in select events during the 2014 NASCAR Sprint Cup season. 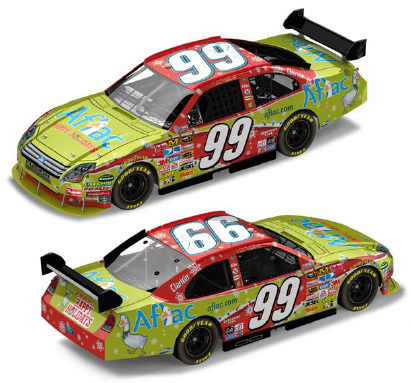 2014 Carl Edwards #99 UPS / Ford Fusion NASCAR diecast, by Action. 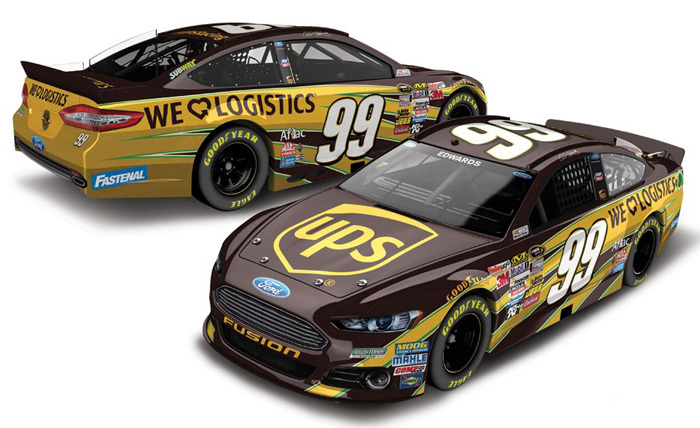 The Roush Fenway Racing #99 UPS Ford was raced by Carl Edwards during the 2014 NASCAR Sprint Cup season. 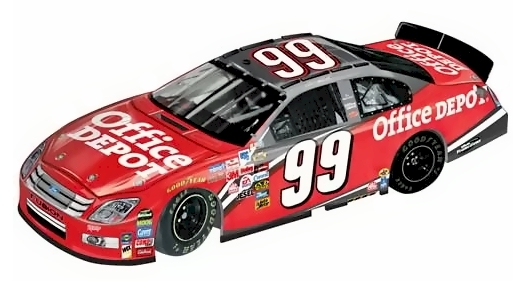 2011 Carl Edwards #99 Ortho / Ford Fusion NASCAR diecast, by Action. 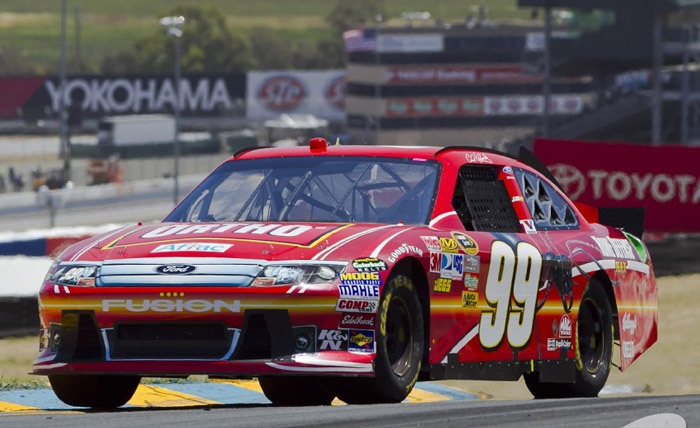 The Roush Fenway Racing #99 Ortho Ford was driven by Carl Edwards in select races during the 2011 NASCAR Sprint Cup season. 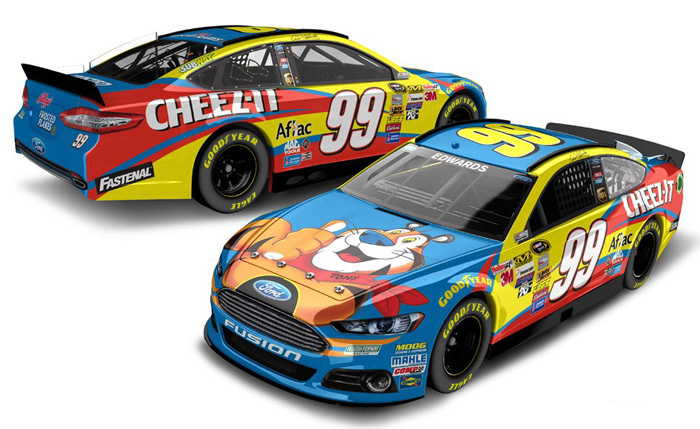 2010 Carl Edwards #99 Kellogg's / Ford Fusion NASCAR diecast, by Action. The Roush Fenway Racing #99 Kellogg's Ford was driven by Carl Edwards in the NASCAR Sprint Cup Series race at Pocono Raceway on June 6, 2010. 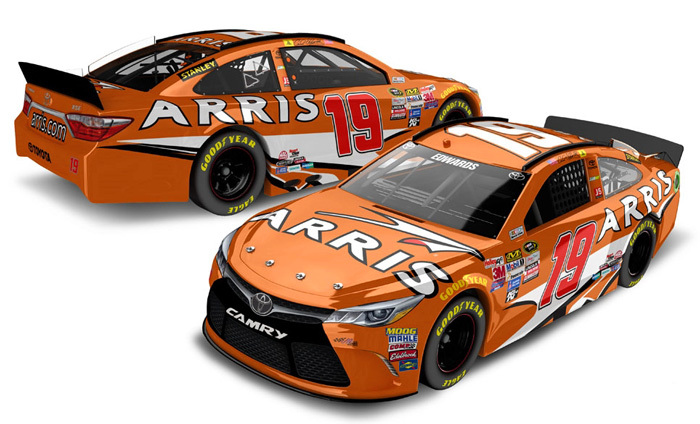 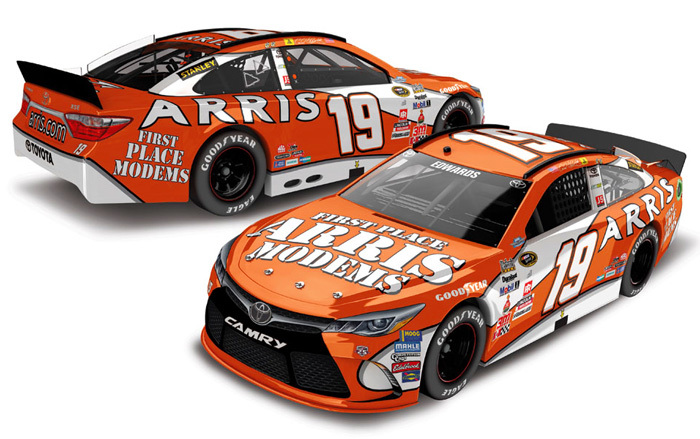 The diecast car will feature the new spoiler. 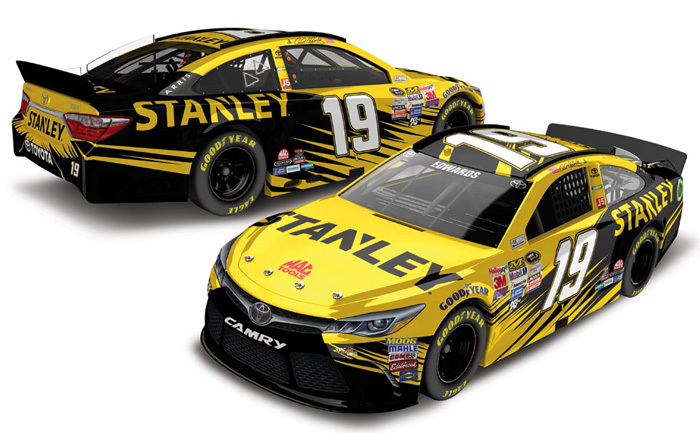 This diecast car has the new spoiler, not the wing as pictured.